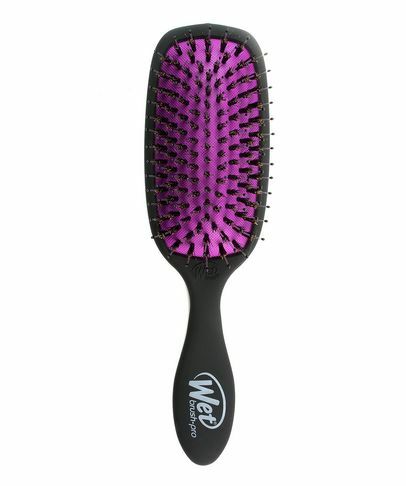 An innovation in hair care, Wet Brush has totally transformed our locks (and lives)! 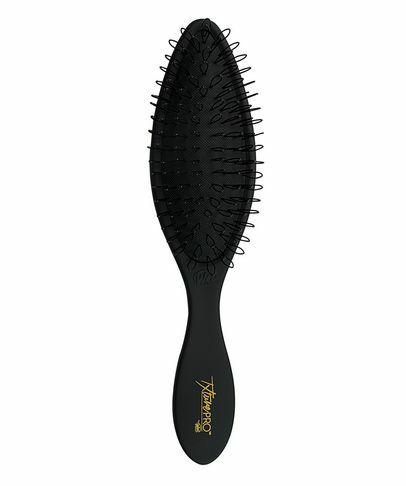 Detangling in mere minutes, these brushes make mane maintenance a doddle – seamlessly separating knots and tats, without compromising precious strands. 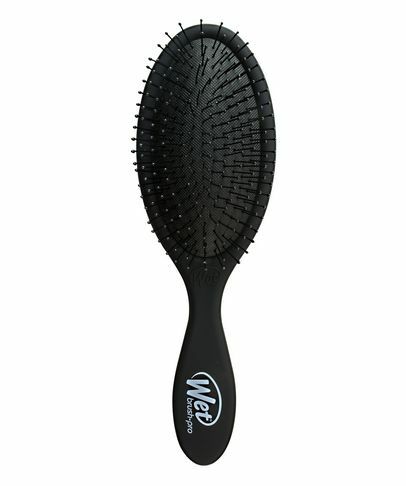 With revolutionary ‘IntelliFlex’ technology, the thin, strong yet super flexible bristles have brains – yielding or unbending as required – to glide through tangles with next-to-no tugging, tearing or tress distress. 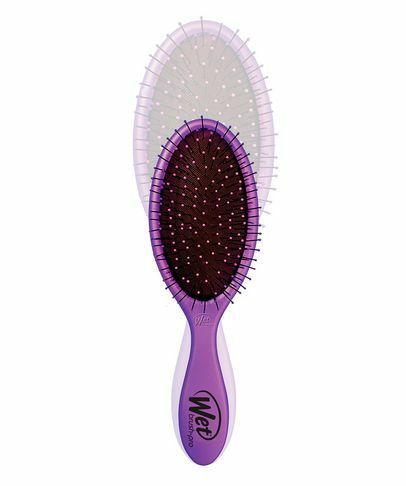 Hair is more vulnerable when damp – susceptible to stretching, which can cause split ends and snapping (sob) – but Wet Brush dramatically reduces risk of breakage; even if your hair is thick, über curly or plain old unruly. Lightweight, ergonomic and suitable for use ‘in shower’, discover these hair tamers and save your mane, gain valuable minutes and spare yourself no end of ouches.